This review was originally posted on Jill’s blog here. 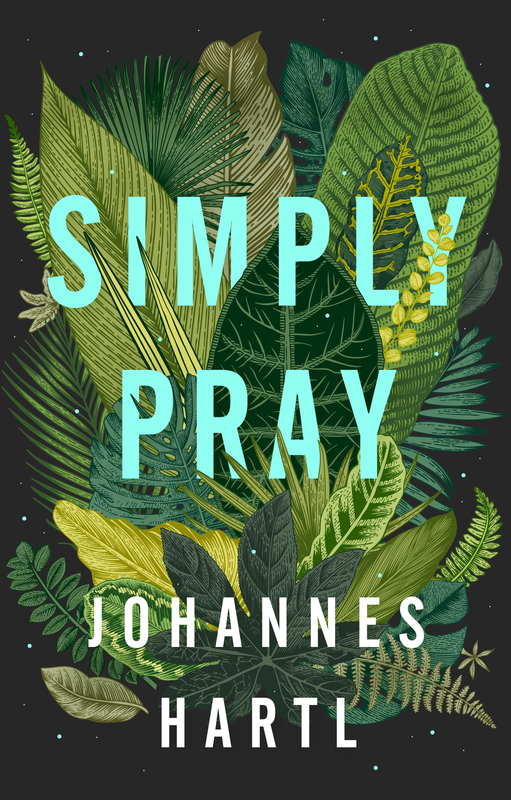 In this inspiring and highly practical book, Johannes Hartl explores 12 simple ways he has learnt to pray – indeed, 12 steps that have transformed his life – an adventure into truly knowing the God of the universe. Simply Pray is an invitation into the biggest challenge and the loveliest secret – the adventure that will change your life also. 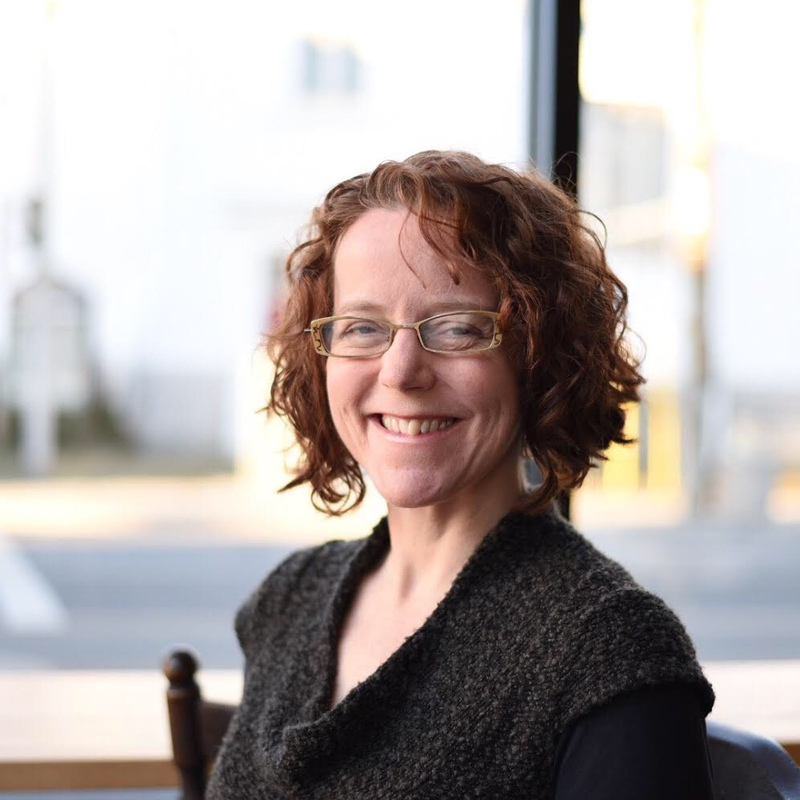 Jill is the founder and Abbess of a New Monastic community called the Greater Ontario House of Prayer, and serves on the international leadership team of 24-7 Prayer, cultivating prayer communites worldwide. She is also the Global Convenor of the Order of the Mustard Seed, a lay, ecumenical religious order.